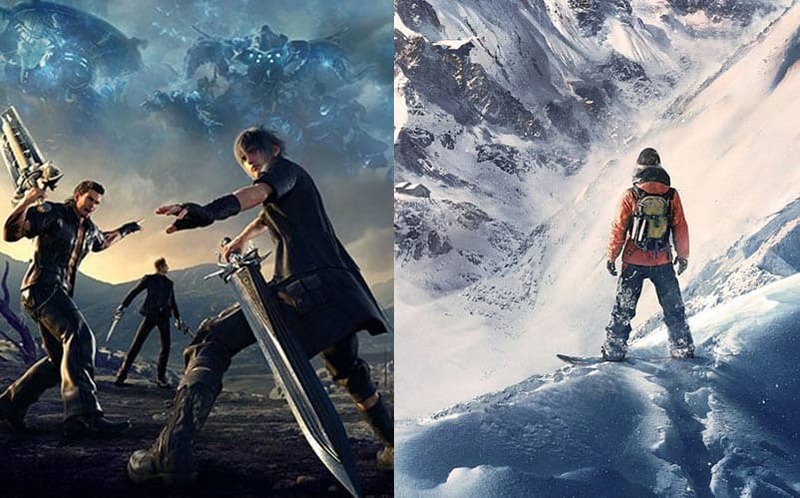 New Games This Week: Final Fantasy XV, Steep, and More | Nerd Much? Happy Monday, everyone. And, hopefully, you’re able to get back into the swing of things this morning following the Thanksgiving holiday weekend. 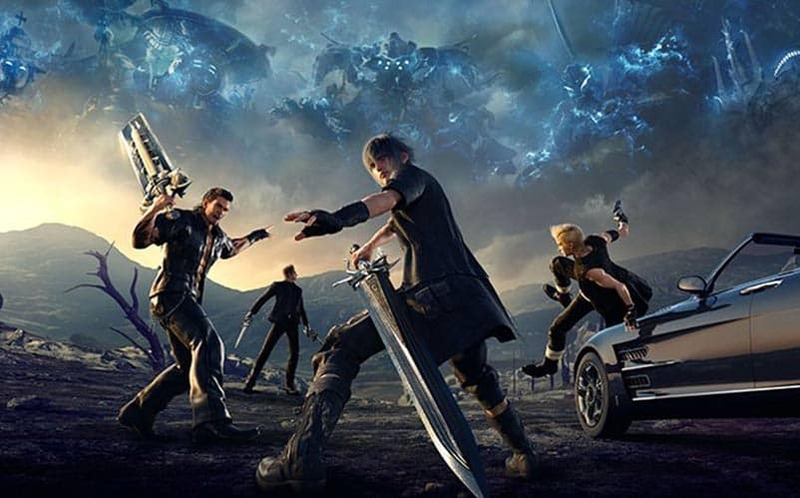 This week, we certainly have something to be thankful for as gamers, as Square Enix will finally release the highly anticipated Final Fantasy XV. On top of FFXV, gamers will also finally see a complete action sports game debut on the PS4/Xbox One generation of consoles. There are not many other new games releasing this week, which is probably a smart move if you’re not Square Enix; this week (and probably this month) belongs to Final Fantasy. Undeniably the biggest release of the fall, Final Fantasy XV is finally set to release after being in development for over 10 years. The new open world Final Fantasy adventure is the fifteenth installment of the longstanding franchise, and it features action-based battles more akin to Kingdom Hearts than previous Final Fantasy games. Players are able to switch weapons on the go. The game will take place in the new fictional world of Eos, where all of its countries, excluding the kingdom of Lucis, are under the rule of Niflheim. Noctis and his band of brothers will go on a quest to take back their homeland and a magical crystal that has been stolen by Niflheim. If for some reason you have yet to preorder FFXV, you can do so here. If you’re one of the few still playing The Crew, I guess you have something to be excited about with Tuesday’s release of The Crew: Calling All Units DLC. 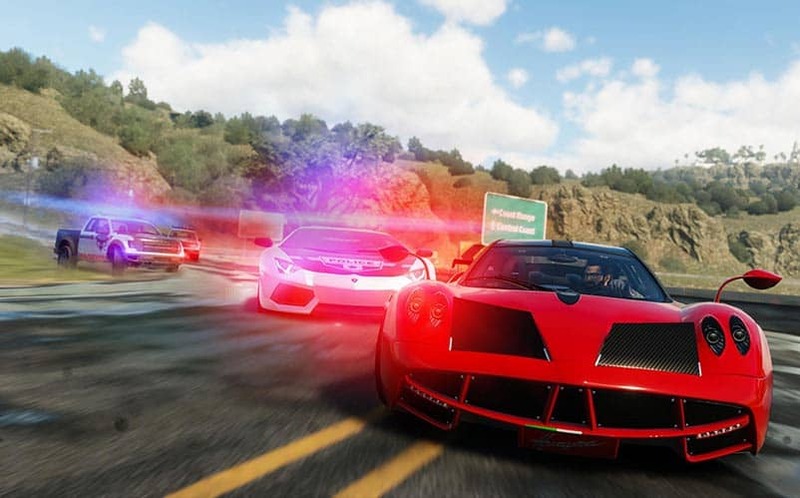 The new Crew downloadable content will bring a brand new cops versus racers game mode, retuned police AI, 12 brand new missions, 10 extra levels, as well as a wide range of new vehicles. The DLC will surprisingly run $24.99, which is considerably high. But if you’re into Ubisoft’s driving MMO, you might find it enjoyable. After playing the Steep beta earlier this month, we’re positive that Ubisoft’s Steep is going to be polarizing, both in its critic reviews and the gaming community’s general reaction. We’re not sure what to think of it ourselves, but our initial impressions of the action sports game is that it’s super light on the actual action (read: there’s not a lot of direction). 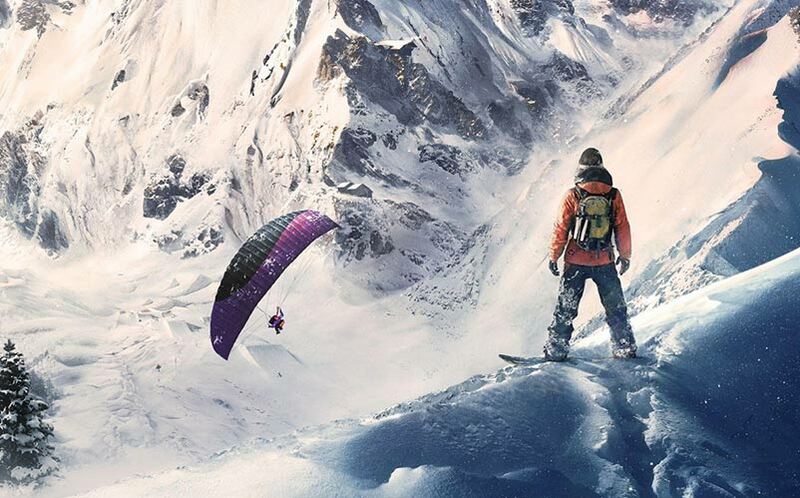 Bringing a sort of open world to snowboarding and skiing (and wingsuit flying and paragliding) appears to be a bit lackluster, at least, it appears to be a barebones experience. Those looking for an SSX style snowboarding game won’t find what they’re looking for here, but that’s not necessarily a bad thing. There are absolutely some positives to be found in Steep, most notably is its gorgeous views (predominately snow-covered mountain tops). Secondly, we have to applaud Ubisoft for even attempting to bring the dormant genre to the PS4 and Xbox One, as we haven’t yet seen it make an appearance on the latest console generation. Also, riding down a mountainside and hitting jumps at full speed is thrilling for short periods of time. Tricks are also cool to perform, but there doesn’t seem to be very many (hopefully we’ll find out that there’s more once we spend more time with it). We’re not sure how deep the gameplay actually gets, but we’re planning to pick up a copy when it goes on sale (expect it to be on sale at some point over the next few weeks). 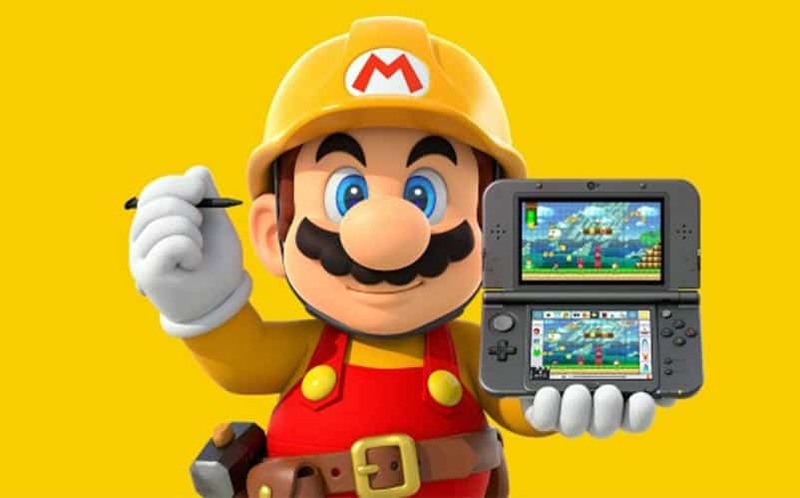 In typical Nintendo fashion, another Wii U game will get a 3DS port as Super Mario Maker 3DS is set to make its debut this Friday. The game comes with 100 built-in courses, and players will be able to design more Mario levels to share with their friends (although, you can apparently only do so with StreetPass locally). Still, if you’re looking to take Super Mario Maker with you on the go, the new 3DS edition is a good option (and it’s available for only $33.99 to Prime members).